Here we are at the end of week 3 and beginning of week 4! 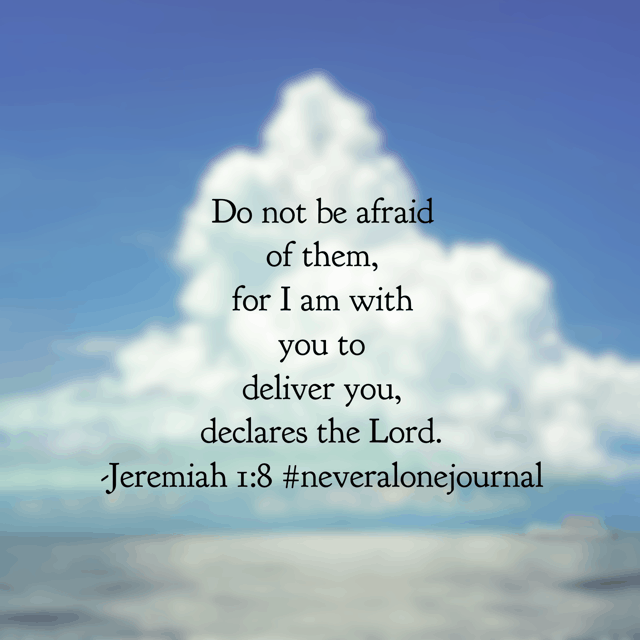 Each day the reading for the Never Alone Bible Reading Plan & Journal has stirred my heart in a special way. 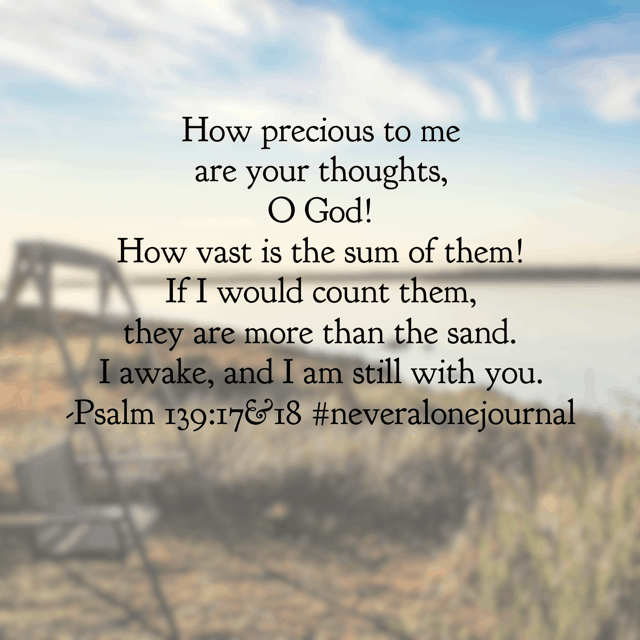 Remembering that God is always with me has been a wonderful encouragement and spurred new thoughts of meditation on the nearness of God. 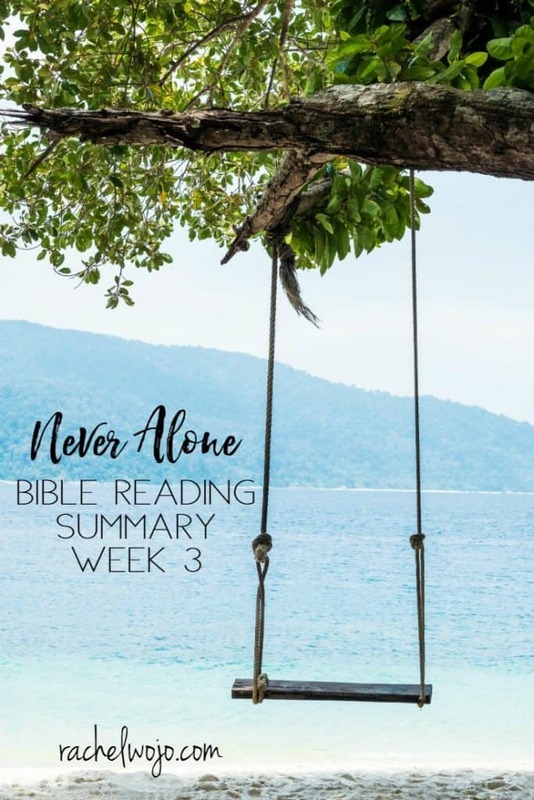 Check out the Never Alone Bible Reading Challenge Summary Week 3! 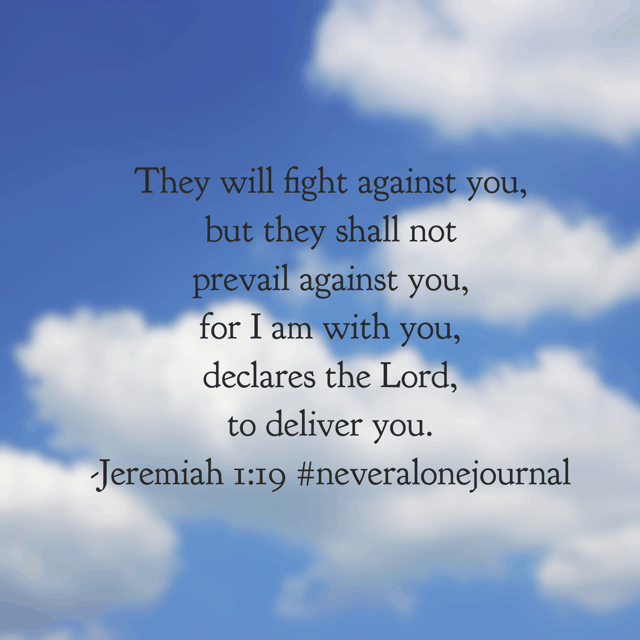 In today’s #neveralonejournal #biblereadingplan , Gideon was worn out and hiding from the enemy. The angel revealed God’s plan to Gideon and his reply was: “My forefathers saw miracles. Where’s my miracle?” Ever been there? Lonely, desperate and wishing for a miracle? 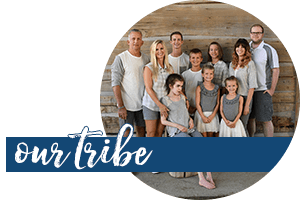 As a mother, and especially a special needs mother, I’ve wished for miracles. 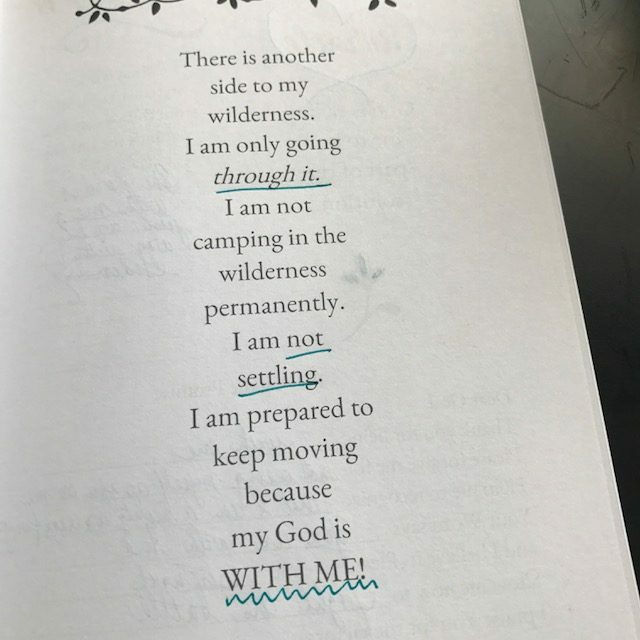 God doesn’t see me as weak and weary though. 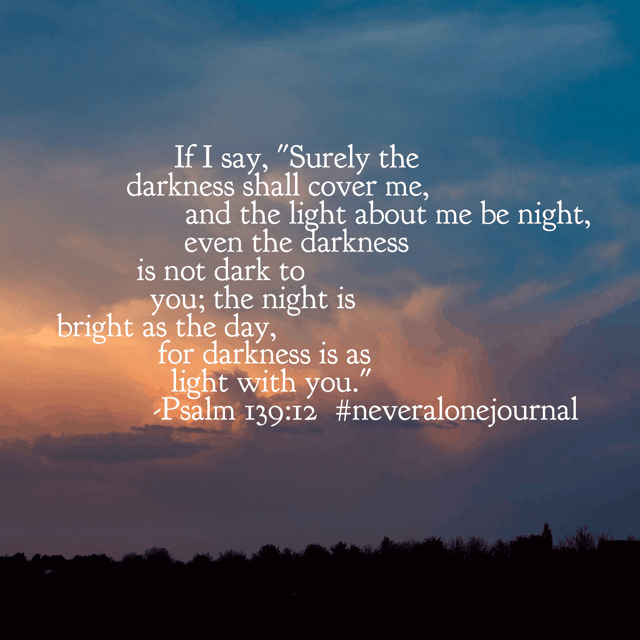 He invites me to rely on him for strength. He invites me to BE part of the miracle. 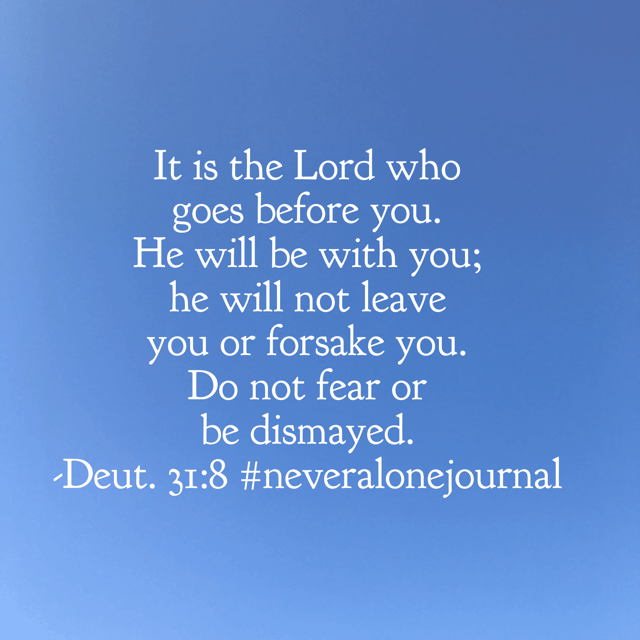 So I remind you that you are never alone, he is with you and guess what? 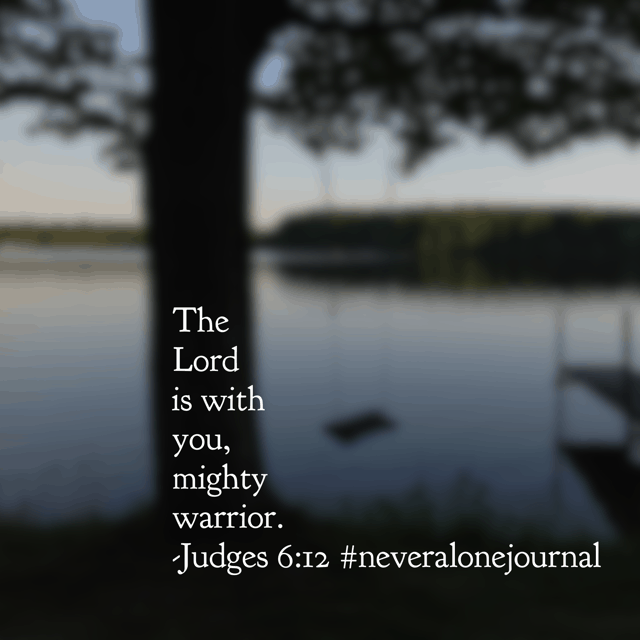 You are on the winning side because he sees you as a MIGHTY WARRIOR! 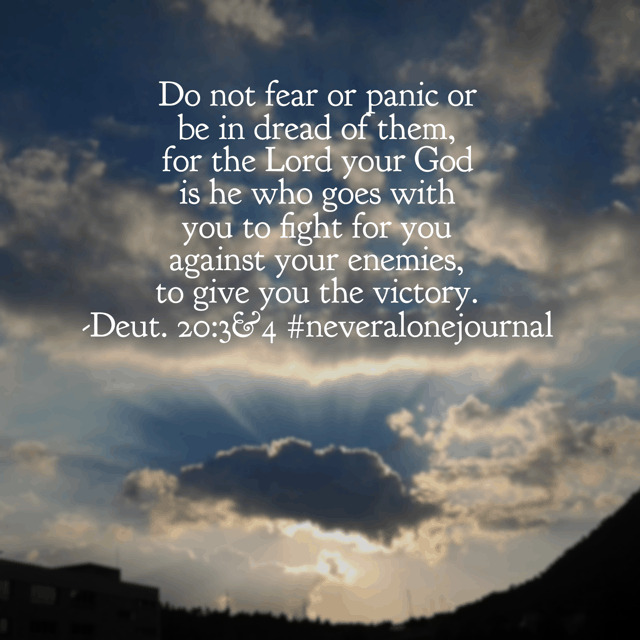 #biblereading Carry on, Warrior. 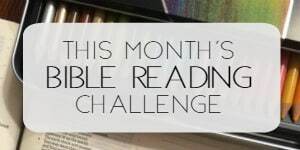 There’s the wrap-up for last week’s reading! 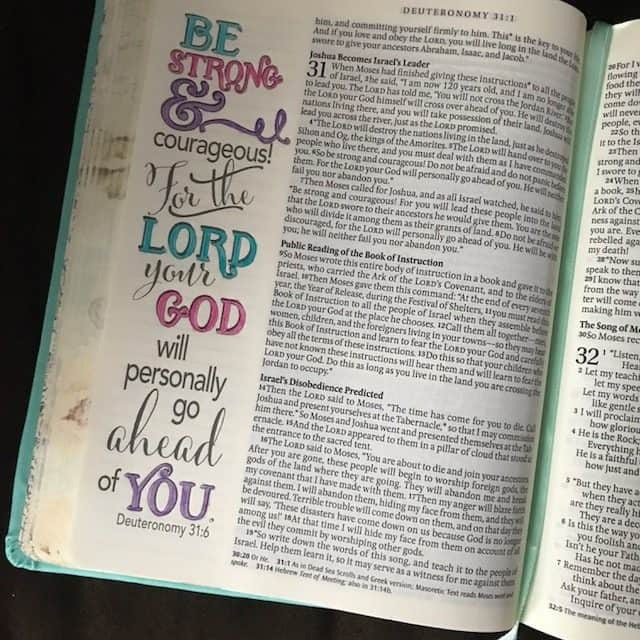 I just love how the Lord works and moves through his Word and his Spirit. It’s such a honor to spend time with him each day. Have a wonderful week! If I were to start this study now, will the summary’s still be available for me to come back to and read as I go through the study? The Summary seems very beneficial. Also, will you be starting another study when this one is finished? Thank you for leading women to follow Him! Hi Theresa! Yes, the summaries are always here right on the blog. The best thing to do is save or bookmark the final summary for yourself because it contains the links for all of this particular challenge. 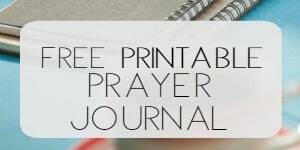 I’ll be posting this week today and then next Monday or Tuesday, the final post will be up! Hope this helps you! Many blessings.